Planning a trip to New Zealand? Whether you're a local, expat or first-timer, you'll be sure to find something on Auckland i-SITE events calendar that suits your interest. 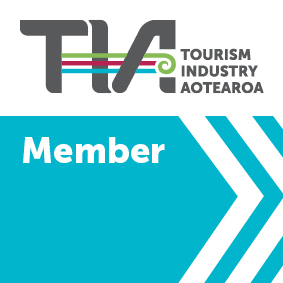 With a comprehensive calendar full of events, we're proud to offer the largest directory of events in New Zealand! List your event on our site and be seen by over 1.5 million of our followers on social media as well as the millions who visit our site every month! Publish your event on our site and be seen by 1.5 million of our followers on social media as well as millions who visit our site every month!